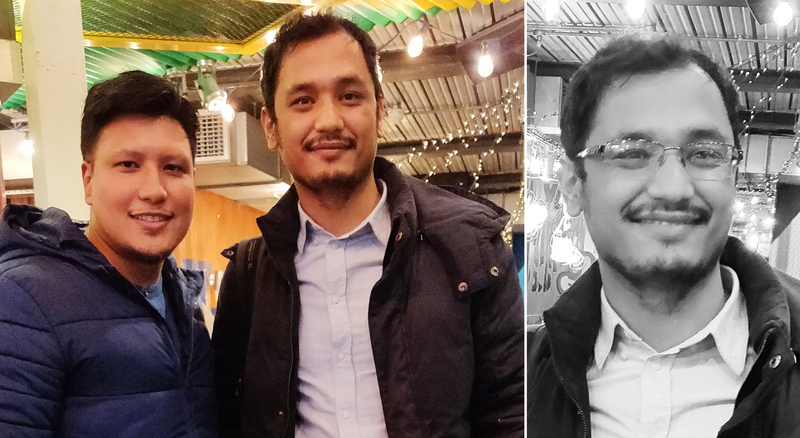 Mr Shobhit Shakya from Tallinn University of Technology and Governance, Estonia, interacted with Mr Sanyukta Shrestha, the President of Pasa Puchah Guthi UK London. The two hours long meeting covered various challenges faced by PPGUK London as a diaspora Newah organisation and its working model. 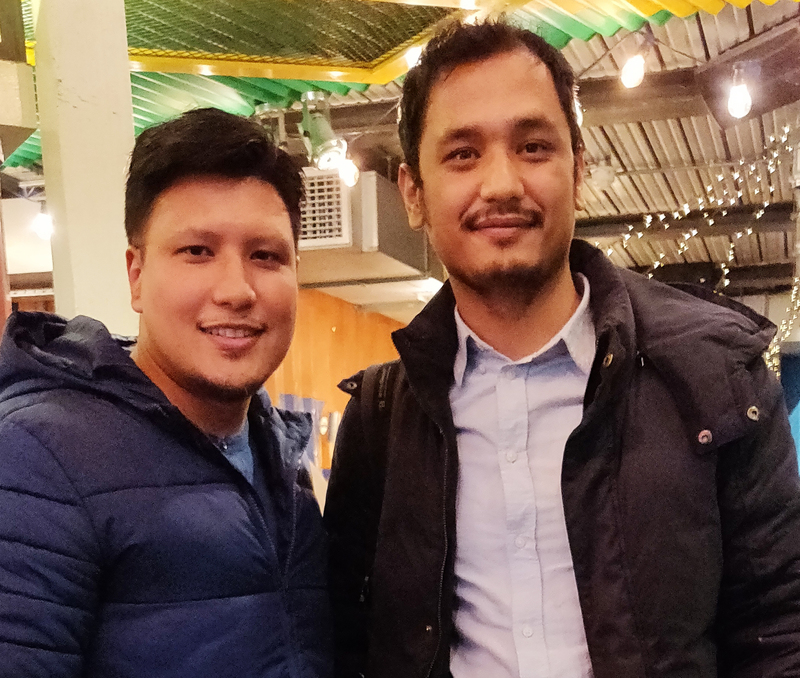 They discussed PPGUK London’s strategy to fulfil its core objectives of bringing the Newah community closer in London, and to preserve the cultural values of the Newah community for the wider Nepali population in the UK. Mr Shakya who is currently pursuing his doctorate in non-western community administration models, explained his research interests and views regarding the challenges ahead for the Newah community. He collected important information regarding PPGUK London, which were relevant for his study. Mr Shakya expressed his interest in conducting similar research of Newah organisations from other countries for a wholistic view on common issues and useful models. Mr Shakya was here in London for 3 days to present his paper titled “The Earthquake and aid: The changing perspective of international aid in Nepal since the 2015 Gorkha Earthquake” at the conference “Epicentre to Aftermath: Political, Social and Cultural Impacts of Earthquakes in South Asia” organized by SOAS South Asia Institute and ‘After the Earth’s Violent Sway’ project. More about Mr Shakya can be found here.